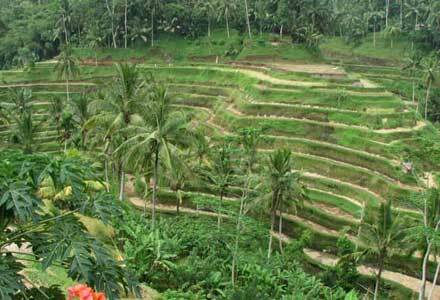 Gianyar is one of sub district in Bali which is famous for the art. Many artists come from Gianyar, including painting, dancing, or handicraft artist. 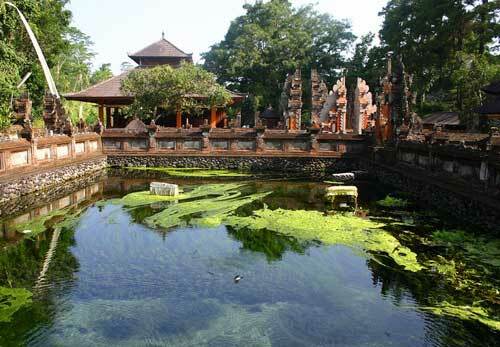 Beside the art, Gianyar is also known for the famous Tirta Empul temple. This Hindu temple also known as Tampak Siring temple, which is one of public temple that’s is largely visited by Hindu people from all over Bali. The famous part of this Bali temple is the sacred spring water that is used by Hindu people as a physical and spiritual purifying place, or locally known as melukat. 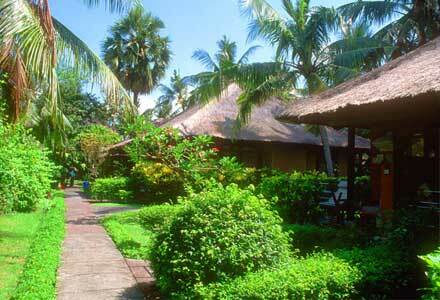 “Tampak Siring” is the name of a village located 36 km from Denpasar. Tirta Empul is a spring of Pakerisan River. The water is believed to have magical powers. Etymologically, “Tirta Empul” means holy water that gushed out from the ground. To the west of the temple, there is also a Presidential Palace. This palace built in the reign of President Sukarno around the year 1954. Like others temples in Bali, such as Besakih Temple or Uluwatu Temple, Tirta Empul temple is also divided into three parts which are Jaba Pura (the terrace), Jaba Tengah (middle page) and Jeroan (inner page). 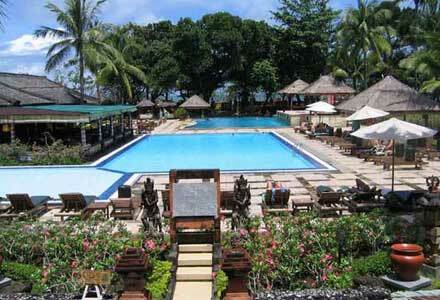 In the Jaba Tengah there are 2 rectangular pool, and the pool has 30 showers from east to west. Each shower has its own unique name, there are Pengelukatan, Pebersihan, Sudamala Cetik (poison), etc. T he temple is 64 km from Denpasar city centre, and can be reached in 46 minutes. 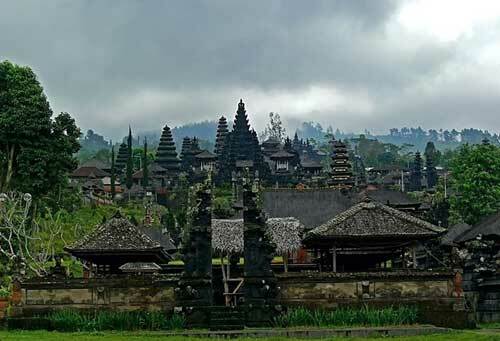 Tampak Siring temple is an ancient temple, this old temple was built in 926 AD then rebuilt again in the 1960’s. There’s a story in Hindu which mentioned about the temple establishment. Long ago, there was a mean, powerful king named Mayadenawa. The king was so tyrannically rules, so god of Indra was sent to earth to kill him. Mayadenawa escaped with his slanting feet so his steps wouldn’t be heard. Hence, the Tampak Siring name came from. In the same village, Mayadenawa poisoned spring water which then drunk by god Indra’s soldiers. After he saw his soldiers were poisoned, god of Indra made a new spring as the cure which is now called Tirta Empul temple. Tirta Empul is open for public as a favorite tourism in Bali. But, since it’s included as one of Hindu’s sacred place, visitor has to wear polite outfit to enter it, To enter this temple, you must wear long pants, sarong, or senteng (fabric to tie someone’s hip) that can be rented at the rate IDR 5,000. This complex is open from 08:00 until 18:00 and you’d better come early if you want to feel a little relaxed before the temple crowded by tourists groups who come with their big bus. The area of Tirta Empul temple is obligatory, visitors can only enter certain areas only.